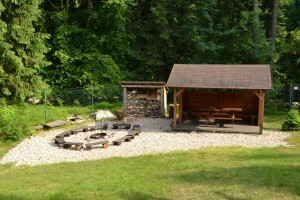 is located in Krkonoše National Park, where two rivers Jizera and Mumlava meet. An area of 5,500 square meters is completely in a natural environment. There will be nothing to disturb you during the program and you will be able to enjoy fully this new experience. 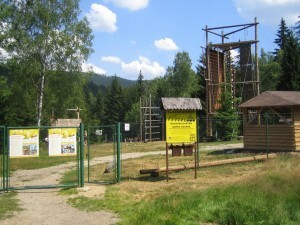 Ropes course Harrachov was opened in summer 2003. 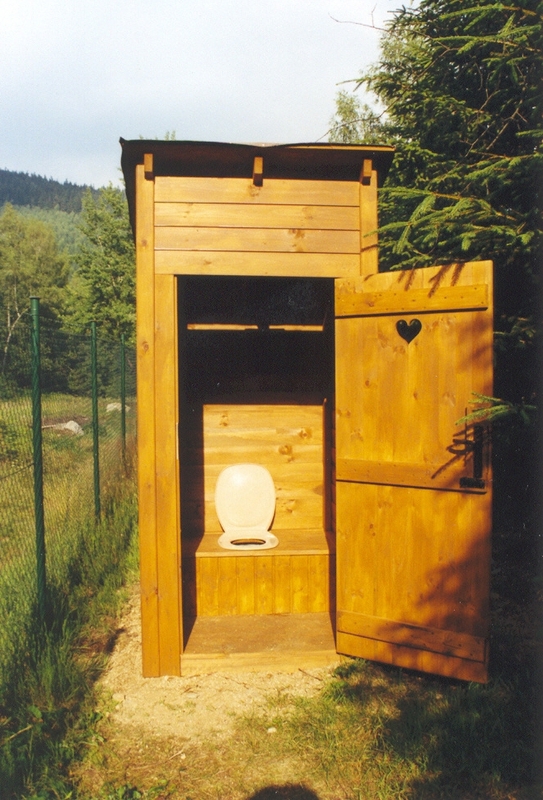 We offer stylish and practical facilities to our clients. You can relax by one of our two camp-fire sites, two wooden shelters are there in case of bad weather. 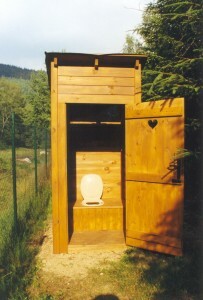 Of course there is a toilet in the ropes course, but an old-style one! On hot summer days we can recommend quick bath in the Jizera river, only 10 meters from the ropes course. 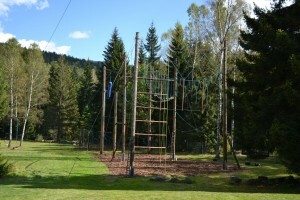 low ropes course, newly opened team low elements, training wall, few activities called “problem solving”, 10 individual and 5 team elements (at 4 – 11 meters height) and the Challenge tower at the end with few vertical elements to climb up to the platform at 12 meters height. Down this tower you can fly our Flying fox – 80 meters. offers unique environment for unusual adventure, active recreation, rest. 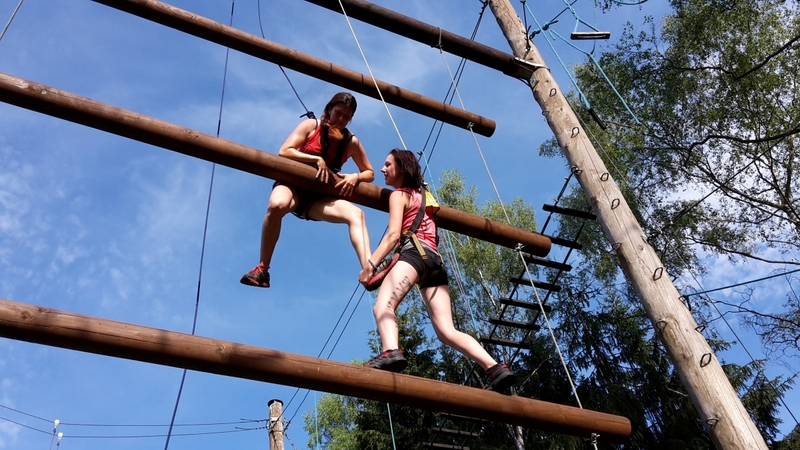 The program can be adapted according to your expectations so that every participant can find unforgettable experiences and feelings of victory in overcoming many obstacles and his/her own fear. Safe run of the area is our number 1 priority. Every methodical step and every event we lead and direct always thinking on the clients’ safety. PROUD Ropes courses follow the international standards for building and running ropes course. All climbing material used in PROUD Ropes courses is certified for this activity. Operators of PROUD RC are accredited by the Czech ministry of Education to educate instructors of rope activities of 1st and 2nd class. 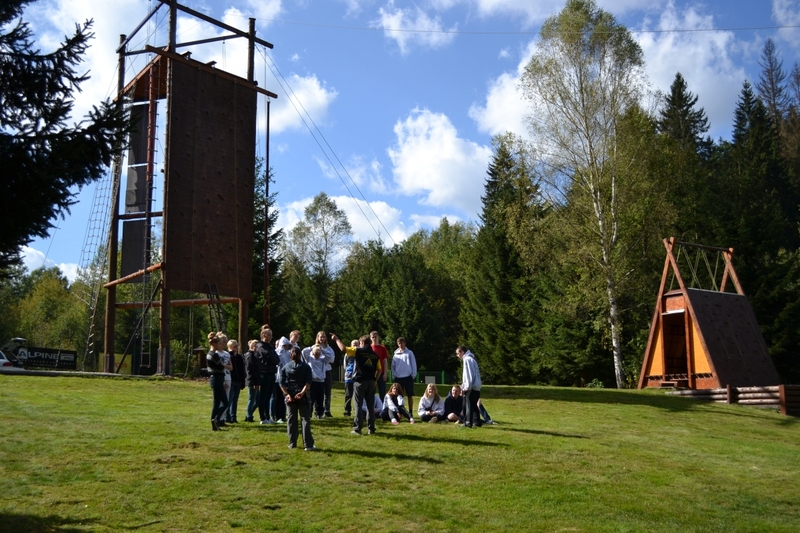 Instructors of the ropes courses are trained within the accredited course “instructor of ropes centers” and tested every year. The first aid course is included in training.